After the cold months, you probably have a lot of warmer weather activities in mind. However, there are home improvement projects you should to prioritize before the warmer weather arrives. Gutter maintenance, for instance, is a worthwhile task to get done in the spring. Fortunately, Advantage Seamless Gutters provides a gutter cleaning service to keep your gutters in tiptop condition. Learn why gutter cleaning is an important endeavor in today’s post. What causes gutter clogging? 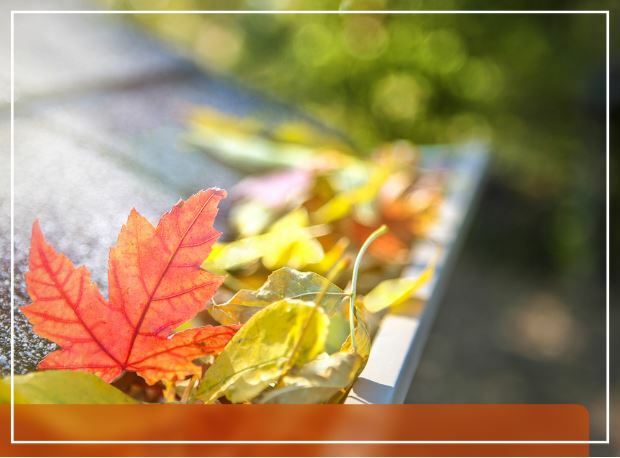 When leaves, twigs and other debris accumulate in the metal channels, the rain that hits your roof settles. Eventually, it will spill over the sides to the ground. When that happens, it will pool right next to your home and weaken the foundation. Plus, water spills can leave marks on the fascia boards, siding, and other wood components. When water pools in your gutters due to clogging, there’s a possibility that your gutter system will sag. These metal channels are made to carry certain volumes of water and not a bulk of blown-away debris. In this case, your roof is at risk as your gutters pull away from the foundation. Additionally, it can pose a danger to your safety, which is why getting in touch with a premier contractor for gutter cleaning is a must. Count on Advantage Seamless Gutters for your gutter installation and cleaning. Call us today at (218) 212-1818 for Baxter, (218) 692-2663 for Crosslake, and (320) 421-8726 for Alexandria. We serve residents of St Cloud and other nearby areas in MN.